Netflix Puts Lost in Space TV Series in the Works | Nerd Much? Netflix has taken yet another step in becoming the king of TV as the streaming service has announced that they’ve landed the rights to a Lost in Space TV series remake, which they’re putting into production. According to a report at Deadline, Netflix was in a heated bid war over the cult sci-fi TV classic before landing the project. Netflix noted that they’ve put feature writers Matt Sazama and Burk Sharpless (Dracula Untold) on the project, with Legendary TV’s Neil Marshall expected to direct the series. 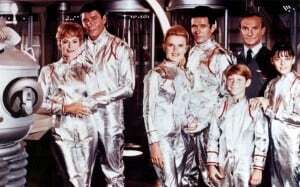 The 1965 series was set three decades into the future, and centered around an attempt by the U.S. to colonize deep space by sending a single family on a 5 1/2-year journey to another planet. An enemy agent sabotages the mission, taking the ship off course, thus becoming lost in space. 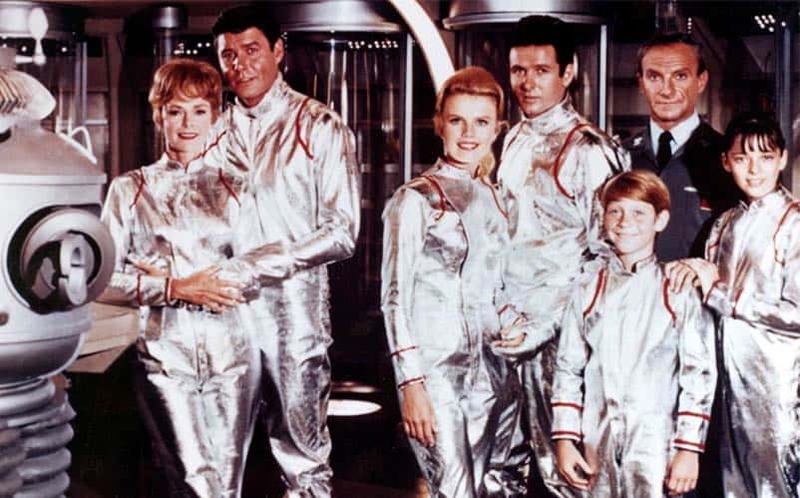 The Lost in Space remake series was originally attempted at NBC as a telefilm, before being rebooted as a series at WB, where it got the pilot treatment that was even directed by John Woo. Unfortunately, it didn’t get a series order. Of course, we’re always on the lookout for new sci-fi TV series to watch, and had the series been won by any broadcast network, we might not be as interested. However, the fact that Netflix has picked up the series could mean that the series might take a slightly darker tone.